maintaining the achieved victories that have been realized despite the intrigues, conspiracies and the economic and military blockades which remained imposed on Sudan throughout 26 years. In speech he delivered to a military parade of a battalion of the People's Defence Forces on Monday, Abdul-Rahman accused certain circles of attempting to abort the adopted Islamic slogans and to impose secularism, urging Sudanese people to continue training and to prepare themselves psychologically and physically toward confronting the challenges. He said that the victory scored by the Sudanese Armed Forces (SAF) and the Rapid Support Forces (RSF) has deepened the Sudanese people pleasure over holding of the elections and reelection of President Omer Al-Bashir. 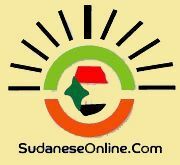 Sudan’s President Omar Al Bashir has threatened to invade South Sudan to disarm the Sudanese rebel movements allegedly based there. The Sudanese president visited the area of Goz Dango in Tullus locality, South Darfur, where fighting broke out on Sunday between troops of the paramilitary Rapid Support Forces (RSF), and rebels of the Justice and Equality Movement (JEM), supported by combatants of the Sudanese Liberation Movement led by Minni Minawi (SLM-MM). In his address to the RSF militia troops, Al Bashir accused the South Sudanese government of continuing its hostility against Sudan, by supporting and sheltering Darfuri rebel groups. “We will give them [South Sudan] the opportunity to take the right decision, and disarm the rebels. 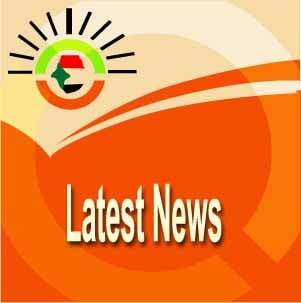 Otherwise, the RSF are ready to do so,” he said.